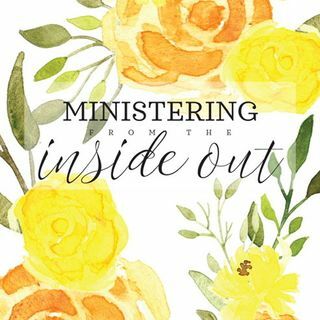 With the exciting announcements during April 2018 General Conference, individuals may be wondering what ministering is and how to do it. Ministering isn’t a “rebranding” of Home and Visiting Teaching. Ministering isn’t a program either. Without having previous opportunities to experience it or see it modeled, it’s easy to find ourselves anywhere from curious to confused as we all learn together and help one another during this transitional period. It appears that our starting point for ... See More ministering is praying for inspiration and opportunities to serve. Although that is part of the process, this book proposes a less than obvious starting point. As we ourselves become better disciples of Jesus Christ, He can use us in the lives of others in powerful ways that are only made possible if we take this inward journey first. Ministering simply means that we point others to Christ through the Covenants and Ordinances of the gospel of Jesus Christ.